In a significant ruling, the California appeals court on Thursday declared (PDF) that it is perfectly legal for drivers to read digital maps on phones, even though state law restricts the use of phones while driving. The ruling by the 5th District Court of Appeal stems from a legal challenge by a Fresno man named Steven Spriggs, who was issued a $165 ticket for using the map on an iPhone. The California Highway Patrol (CHP) officer spotted Spriggs looking at his cell phone while he was stuck in traffic at an area obstructed by roadwork, and issued the ticket. According to the CHP, Spriggs violated California Vehicle Code section 23123, subdivision (a), which restricts drivers from “using a wireless telephone unless that telephone is specifically designed and configured to allow hands-free listening and talking, and is used in that manner while driving”. Spriggs, on the other hand, argued there was no violation as he was looking at the map to find an alternate route, not talking on the phone. The court concluded that the law doesn't cover looking at a cell phone while driving, and reversed Spriggs' conviction. "We conclude the statute means what it says -- it prohibits a driver only from holding a wireless telephone while conversing on it", the court said. Spriggs agreed that distracted driving is dangerous, and said that he uses a hands-free device to talk and drive. He added that his own son sustained a broken leg from a driver who was chatting on a cell phone. 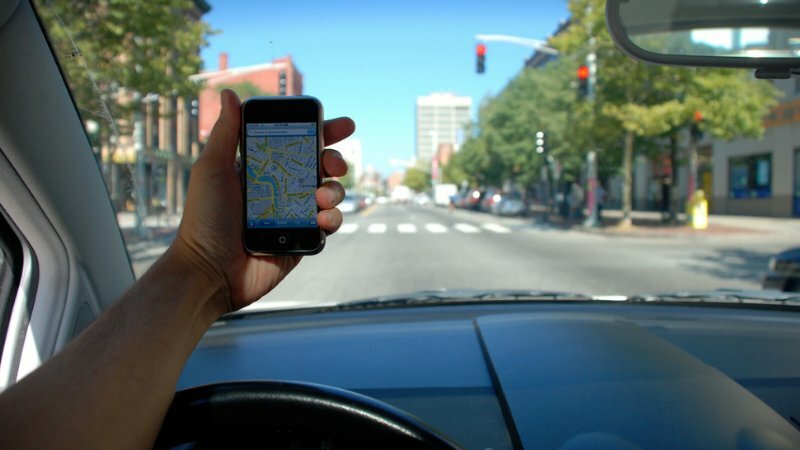 While the move will be welcomed by drivers who depend on digital maps to get to their destination, it is most likely that either the state or someone else will appeal the new ruling, which would result in the California Supreme Court taking up the case.